After collecting the donations, team members spent more than 50 hours sorting the supplies and delivering them to the organization to ensure the supplies would be distributed in time for the students to begin school with the tools needed to be successful. In all, Teachers’ Treasures collected about $25,000 in donations from several companies, which will help to serve more than 60,000 children in Marion County. 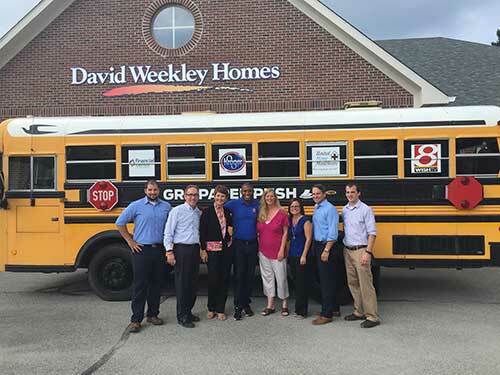 “I believe that everything starts with our children because they are our future, and we need to make sure we supply them with the necessary tools to educate them,” said Heather Whalen, Project Coordinator with David Weekley Homes. David Weekley Team Members collect school supplies for Teachers’ Treasures.